Congrats to the 2017 playoff champion Mulligans! Congratulations to the Sandbaggers on their first place finish! April 18th saw the start of another Reactor Golf League season with a team scramble event. Congratulations to Mike Butler, Dan Jakusz, Doug Johnson and Jacques Mitrani who finished at 1 under in spite of the cold, wind, soaking wet golf course and slow greens. The Greens team (Graczyk, Picel, O’Rourke, Vinikour) were 1 over. The Gimmies Team (Chris Oldanie, Paul Nelson, Alison Dunlop, Larry Petersen) finished a very distant third. Congrats to 2016 the regular season champion Greens and playoff champion Gimmes! 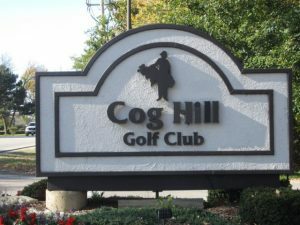 Twenty five brave RGL golfers participated Tuesday, June 14th in an outing at Cog Hill’s famous (infamous?) Course #4, better known as Dubsdread (aka Dub’s Dread). Dubsdread has hosted PGA Tour events such as the BMW Championship and Western Open, in addition to prestigious amateur events like the USGA Amateur and Publinks championships. 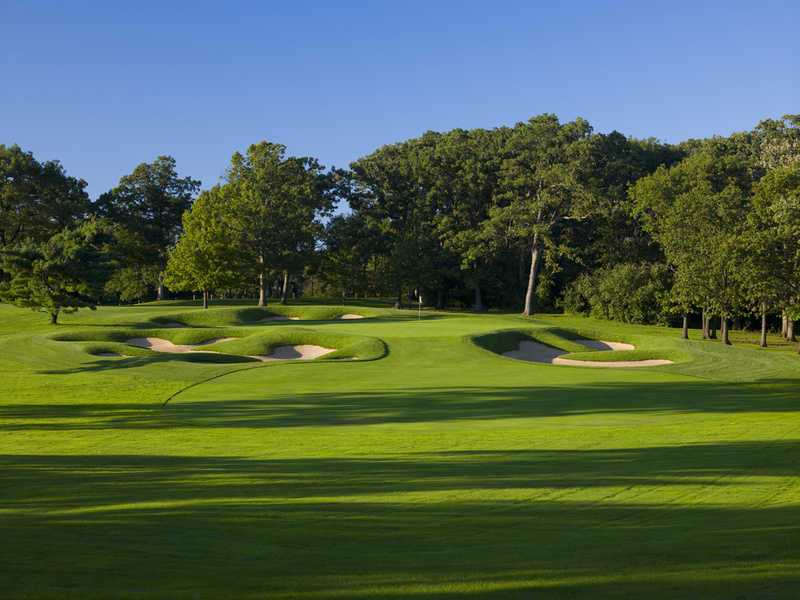 Unlike many championship caliber golf courses, Dubs is open to the public – ranked on numerous “Top Courses You Can Play” lists published by Golfweek and Golf Magazine. Golf Digest lists it among “America’s 75 Toughest Courses”. Many RGL players had not played Dubs since the 2008 redesign that saw the sand traps go steeper and deeper, and the greens more highly contoured. Phil Mickelson was quoted in 2011 as saying “…the average player just can’t play it”. Those who chose to play were in for quite a challenge. The RGL found the course to be in perfect condition. Fast, smooth greens, meticulous fairways, and manicured steep-walled sand traps that seems like inescapable sink holes. The weather cooperated with just a slight rain shower on a 85 degree hot, humid day. Competition included Closest to the Pin on par 3s, Longest Putt on four par 4s/5s, and net skins on all holes. All together there were 9 winners of 13 total skins. Low rounds for the day were shot by Dean Bass (83 gross), and Pete Wysocki (74 net). Many players shot season-high rounds due to the more difficult course conditions, but all were glad for the experience. RGL’s round at Dub’s came about when courses 1, 2, and 3 were booked for other tournaments, forcing regular Tuesday matches to be cancelled. RGL would like to thank the Cog Hill management for providing such a challenging and memorable opportunity! Results for week 7 can be found here. Results for the first 5 weeks of the RGL season can be found here. 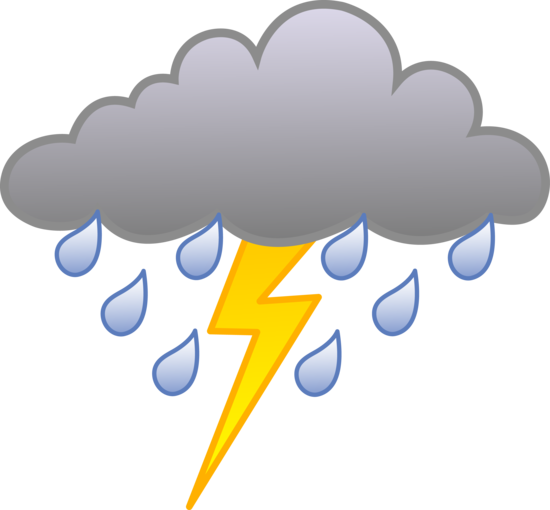 Week 4 matches are postponed due to weather. May 24th is the scheduled make-up date. Results for week 3 can be found here. Results for week 2 can be found here.